Very Motivated Seller! 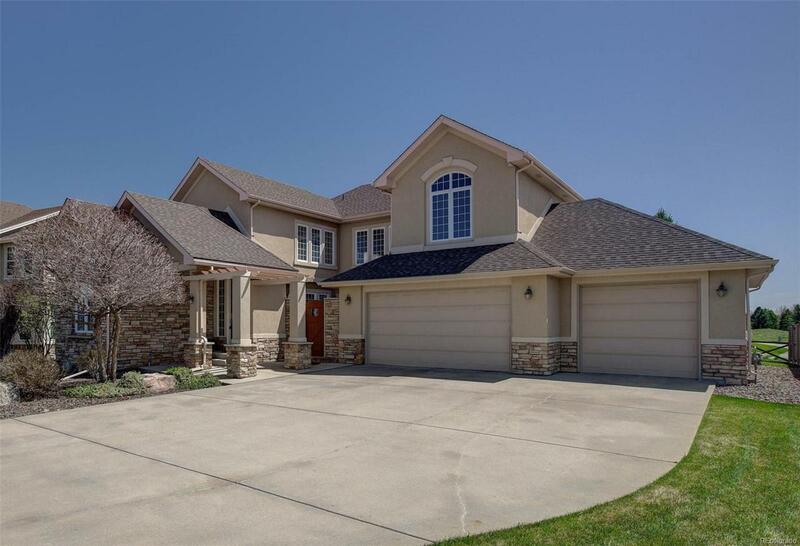 Beautiful 4 bed/4 bath home on the Ute Creek Golf Course! This fabulous home is situated on almost a 1/4 acre lot and backs to the 11th hole and also has stunning mountain views. Main floor office, formal dining room, family room w/gas fireplace, sunny eat in kitchen with granite counter tops, and a main floor laundry room w/utility sink. Large master suite and 3 additional spacious bedrooms span the second floor of the wonderful home! Full unfinished basement - ready to finish as you want and need. Dual furnace and A/C systems. Outdoors offers an oasis in your private courtyard in the center of the home and to the back you have amazing golf course and mountain views which you can enjoy on the covered patio. What a wonderful home to make yours in such a great location - don't miss out on this opportunity!